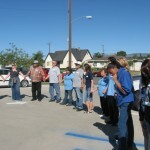 Passion of Christ Ministries, and it’s volunteers gathered in a circle and opened in prayer. 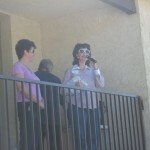 Dana Roman (Celebrations Of The King Ministries) introduced our special guest. 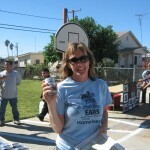 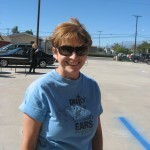 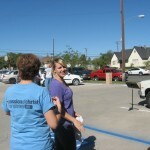 The Mayor of Colton, Kelly Chastain opened up in prayer with a blessing over her city. 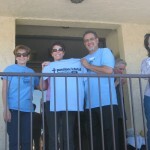 We also presented her with a Passion of Christ Ministries T-shirt. 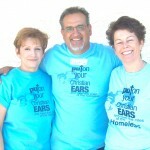 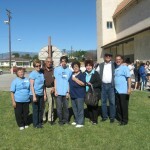 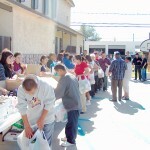 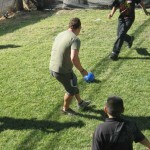 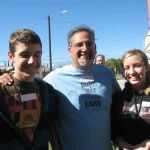 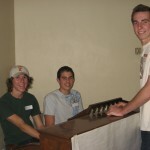 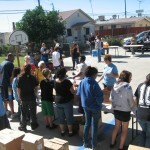 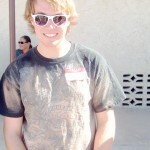 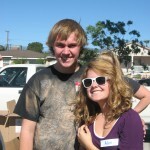 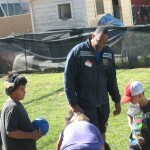 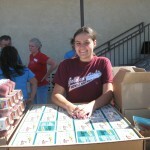 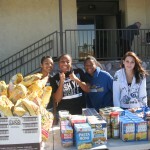 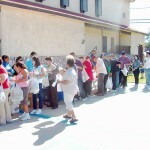 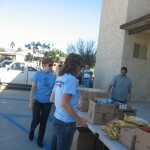 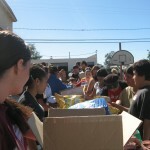 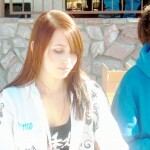 Hillside Community Church of Rancho Cucamonga, brought 23 of their high school youth to volunteer. 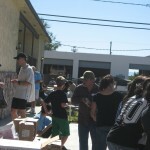 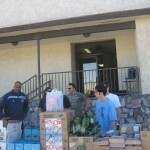 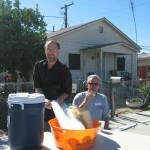 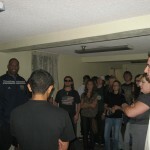 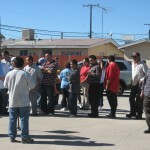 They were very motivated and excited to help in the outreach! 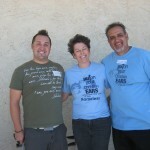 Three Great Virtues: Faith is a Power, Hope is a Promise, Love is a Person. 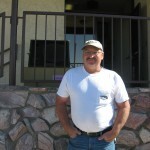 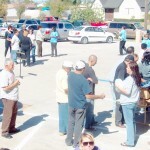 A call to receive Jesus as Lord and Savior brought forth many adults. 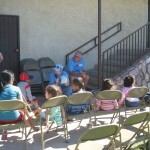 At the same time Bill and Beth Vogue were doing the same with the children. 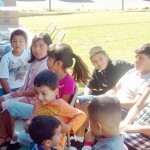 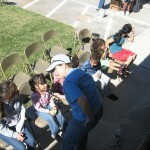 Many children also received Jesus as Lord and Savior. 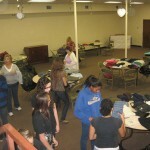 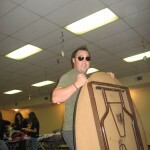 At the fellowship hall we were giving away men’s, women’s and children’s clothes. 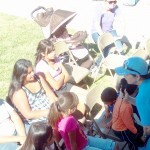 There was great interaction with the community. 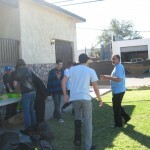 for coming out with us and serving the City of Colton! 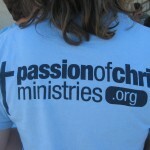 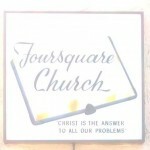 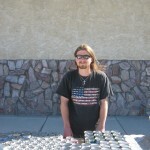 Passion of Christ Ministries, Inc.